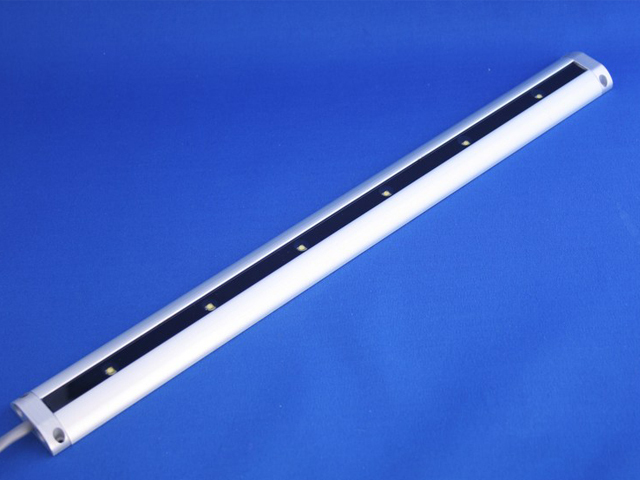 Our extensive range of high power LED linear lights starts at the top with the mighty Lineflood Gullwing Extreme, an impressive 96 LED fluorescent tube replacement, and ends with the more versatile Align Light Bar. Surface mounted or fixed with angular/rotating brackets, this range of lighting has something to offer for virtually any given situation, from large fluorescent tube replacements to more discrete under cabinet or coving lighting. 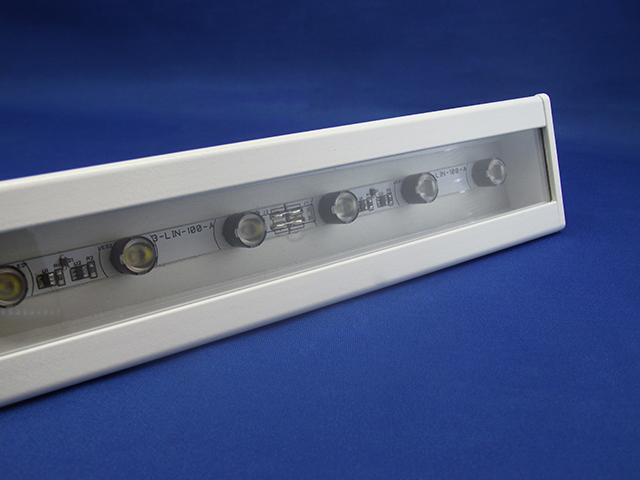 Rated IP67 as standard, these units are fully weatherproof and completely at home in any indoor/outdoor environment. 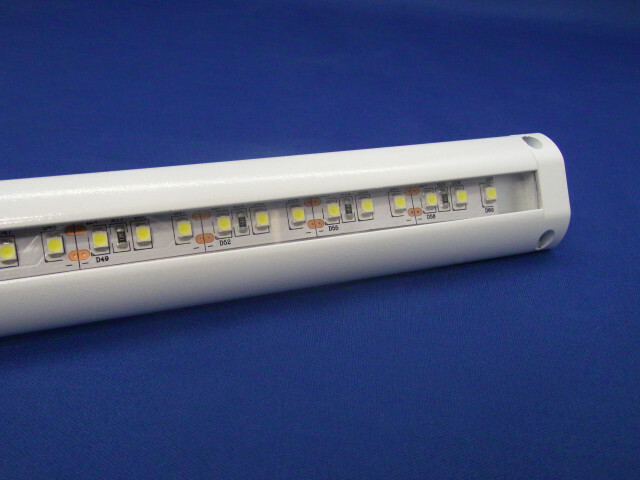 Some of the products in this range are capable of a further IP rating of 68 which makes way to the possibilities of underwater lighting for the marine and landscape gardening industries.